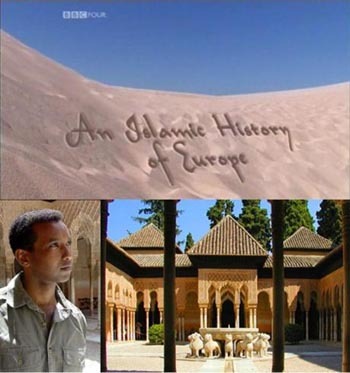 In this 90-minute documentary, now showing in three 30-minute episodes, Rageh Omaar uncovers the hidden story of Europe's Islamic past and looks back to a golden age when European civilisation was enriched by Islamic learning. Rageh travels across medieval Muslim Europe to reveal the vibrant civilisation that Muslims brought to the West. This evocative film brings to life a time when emirs and caliphs dominated Spain and Sicily and Islamic scholarship swept into the major cities of Europe. His journey reveals the debt owed to Islam for its vital contribution to the European Renaissance.